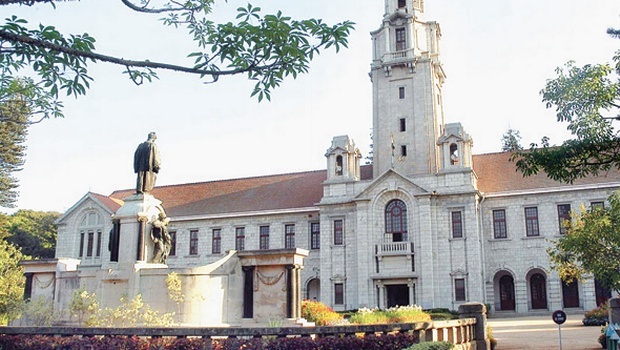 The Indian Institute of Science Bangalore has been declared as the country’s best university in ‘India Rankings 2017’ released by HRD Minister Prakash Javadekar. Jawaharlal Nehru University and Banaras Hindu University came second and third respectively. Further, Miranda House was declared as India’s best college, followed by Chennai’s Loyola College and Shri Ram College of Commerce. The Maharashtra Tourism Board has invited tourists to visit a live coal mine in Saoner, Nagpur district. Tourists spend an estimated 45 minutes inside the mine, which is 200 metres below the ground, alongside coal miners. They wear torch helmets and reflective jackets while using a man-riding system to visit the mine. 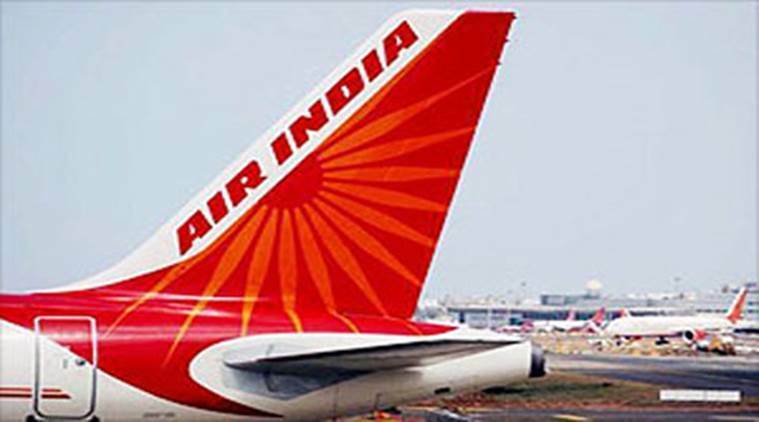 Air India on Sunday announced that it gave free round-trip tickets to three patients from Bangladesh who are suffering from a crippling disease. The move came after a Mumbai-based neurosurgeon offered to treat the patients, aged 8, 14 and 24, as their family was seeking euthanasia. The three suffer from Duchenne Muscular Dystrophy, a disorder that causes progressive muscle degeneration. The Qutub Minar was on Sunday lit in blue colour to observe the ninth annual World Autism Awareness Day. “Lighting up the minaret in blue is a symbolic representation towards inclusion for disability and a real attempt to create a shift in consciousness,” said Archana Nayar, Founder, Autism Centre for Excellence. Recognised internationally, the day witnesses events across the globe. 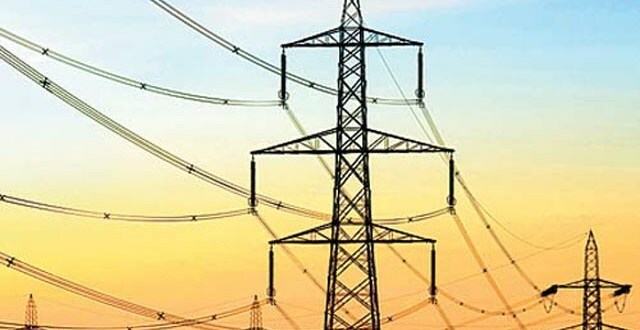 The Madhya Pradesh Electricity Regulatory Commission (MPERC) has hiked the power tariff by an average of 9.48% for 2017-18 fiscal year. In the Industrial category, the hike is 5.02% and in the agriculture category, the hike is 13.18%. Furthermore, in domestic consumer category, the hike is 7.83% whereas, in the non-domestic category, the hike is 7.55%. 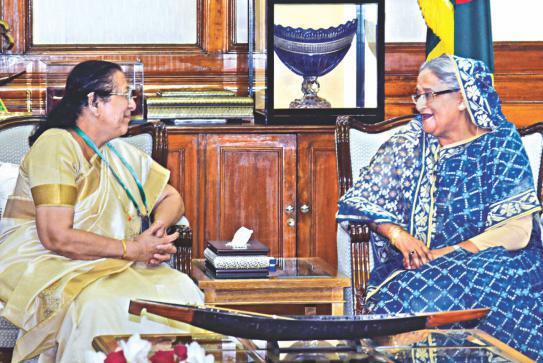 Lok Sabha Speaker Sumitra Mahajan who is leading the Indian delegation to the 136 Assembly of the Inter-Parliamentary Union currently going on in Dhaka called on Prime Minister Sheikh Hasina late this evening. According to Press Secretary attached to Prime Minister’s Office, Mahajan said India attaches the highest importance to the relations with Bangladesh and believes that a strong, stable and prosperous Bangladesh is in its interests. She also said India stands committed to strengthen this relationship on the basis of friendship, trust and understanding for the mutual benefit of the people of both countries and the economic development and prosperity of the region. Union Human Resources Development Minister Prakash Javadekar will inaugurate a new permanent campus building of IIM Tiruchirapalli through video conferencing today. The first phase of IIM Trichy campus is built at a cost of 330 crore rupees. 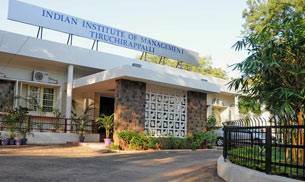 Indian Institute of Management Tiruchirapalli is the eleventh IIM in the country started on January 4, 2011. The premium institute is conducting postgraduate programme in management with intake of 180 students and Fellow programme in management. For the academic period of 2015-17 more than 104 students who were registered got placements according to IIM Trichy Director Dr Prafulla Agnihotri. Uttarakhand Governor Dr. K.K. Paul will inaugurate the 19th Commonweath Forestry Conference at the FRI in Dehradun today. The 5-day conference is being organized on the theme ‘Forests for Prosperity and Posterity’. 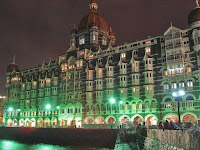 The Centre has sanctioned 98 crore rupees for the development of the tourism sector in Assam. 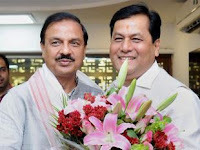 Participating in the Namami Brahmaputra festival in Guwahati this evening, Tourism minister Mahesh Sarma said that Chief Minister Sarbanand Sonowal did excellent work by organizing the event. 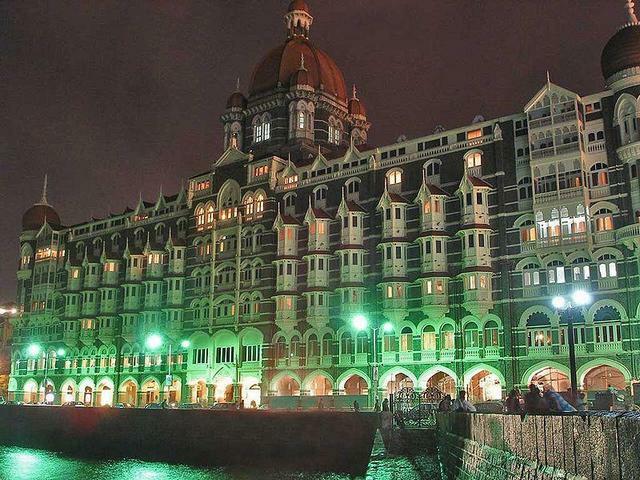 The minister has announced another two crore rupees from the Centre for the festival. He said that rivers are the resources of the economic progress. He said that Guwahati is the gateway of the North East. The minister also announced to take step for the development of 12 religious places of Assam including the Kamakhya. 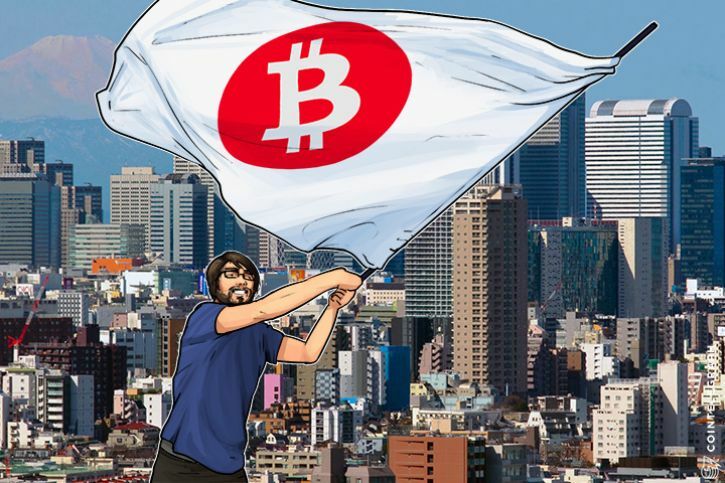 A new Japanese law that defines cryptocurrency, including Bitcoin, Ripple, Litecoin and others, as a legal payment method has come into force in Japan. According to the new law, all virtual currency exchanges are to be regulated by the Japanese Financial Services Agency. They must also be registered with the financial watchdog and must verify identities of customers opening accounts. 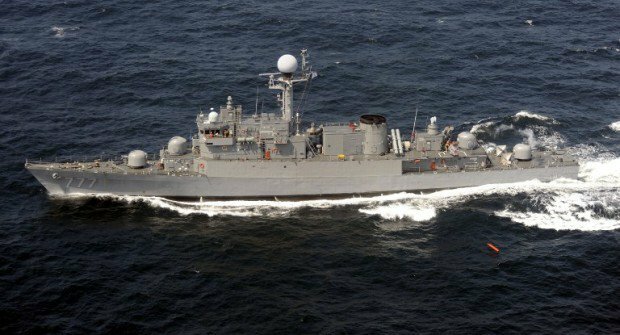 South Korea, Japan and the United States are holding a three-day joint naval exercise from today. South Korea’s Defence Ministry said, the exercise is aimed at ensuring effective response to the North Korea’s submarine threats, including the submarine-launched ballistic missiles and to demonstrate the three countries’ strong determination. The drills, involving more than 800 troops, kicked off in South Korea’s southern coast near Japan. The exercise is being held in the backdrop of US President Donald Trump’s warning that Washington is prepared to act unilaterally to deal with North Korea’s nuclear program if China proves unwilling to help. 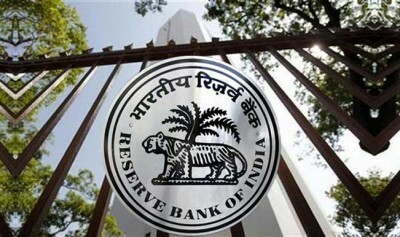 The basic pay of RBI Governor has been retrospectively hiked to₹2.5 lakh from₹90,000 per month, with effect from January 1, 2016. RBI Governor Urjit Patel, who assumed office in September 2016, will now receive around₹3.7 lakh in total per month. The basic pay of RBI Deputy Governors was also increased from₹80,000 to₹2.25 lakh per month. 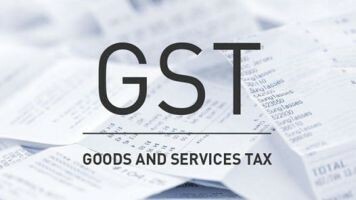 Tax evasion of over five crore rupees under the Goods and Services Tax (GST) regime would be non-bailable offence with the police having the authority to make an arrest without a warrant. The Central GST (CGST) Act provides that if the offences relating to taxable goods and/or services where the amount of tax evaded or the amount of input tax credit wrongly availed or the amount of refund wrongly taken exceeds 5 crore rupees, shall be cognizable and non-bailable. 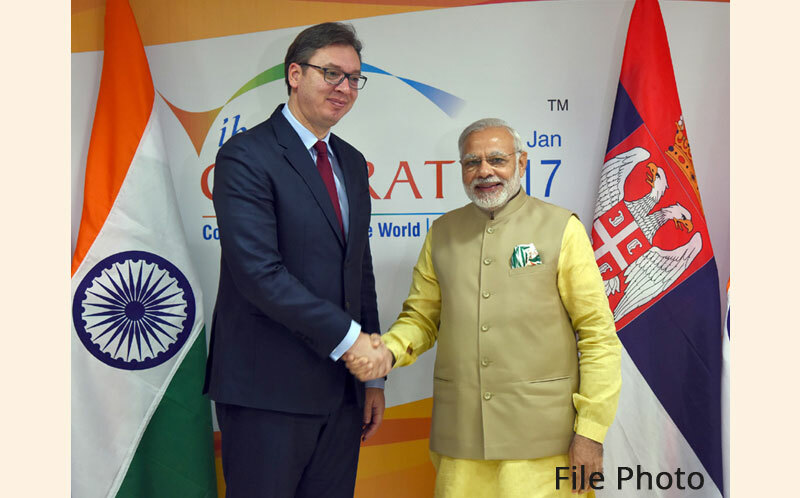 The Union Cabinet on 31 March 2017 approved the signing of a new Air Services Agreement (ASA) between India and Serbia. 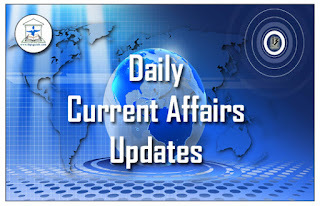 The approval was given at a meeting of the Cabinet chaired by the Prime Minister Narendra Modi in New Delhi. Under the new Air Services Agreement, the Indian carriers can operate to any points in Serbia from points in India. Whereas the carriers of Serbia can establish direct operation to four metros – New Delhi, Mumbai and 2 more points to be specified later. Diplomat Vipul, a 1998 batch Indian Foreign Service officer today took up the charge as the new Consul General of Dubai. In a tweet today Mr Vipul said that he looks forward to contribute to India – UAE relations and welfare of the Indian Community. 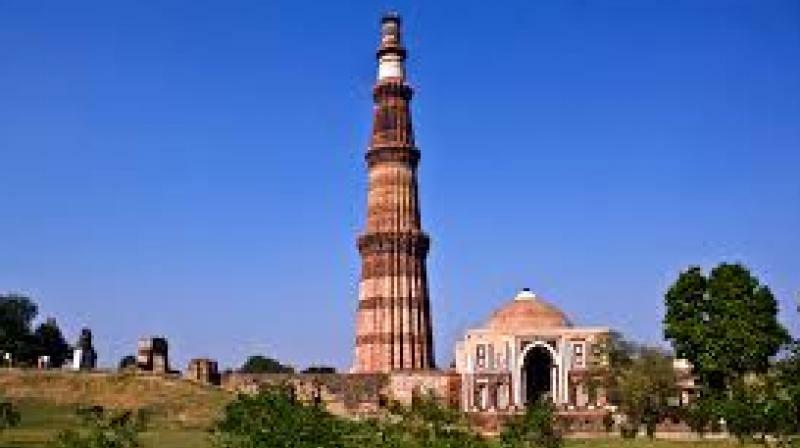 Vipul has succeeded Anurag Bhushan , who returned to New Delhi after a successful stint of three years to take up his assignment at the Headquarters. 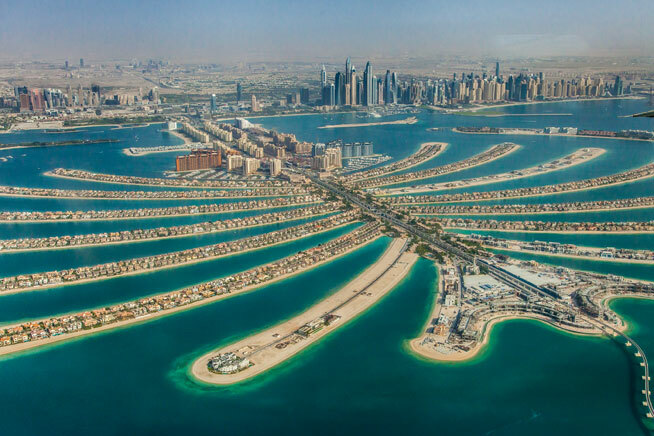 Before joining the Consulate at Dubai , Mr Vipul was working in the office of External Affairs Minister Sushma Swaraj. He had earlier served at India’s diplomatic missions in Sri Lanka and Egypt. He has a good command over the Arabic language. 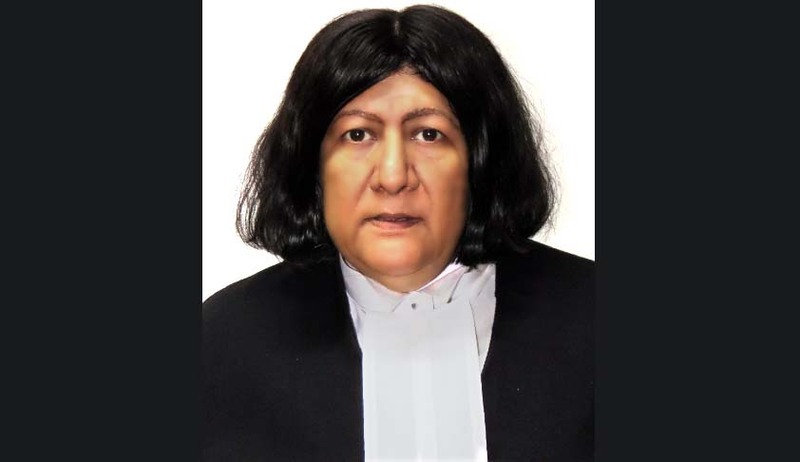 Justice Indira Banerjee was on 31 March 2017 appointed as the Chief Justice of Madras High Court. 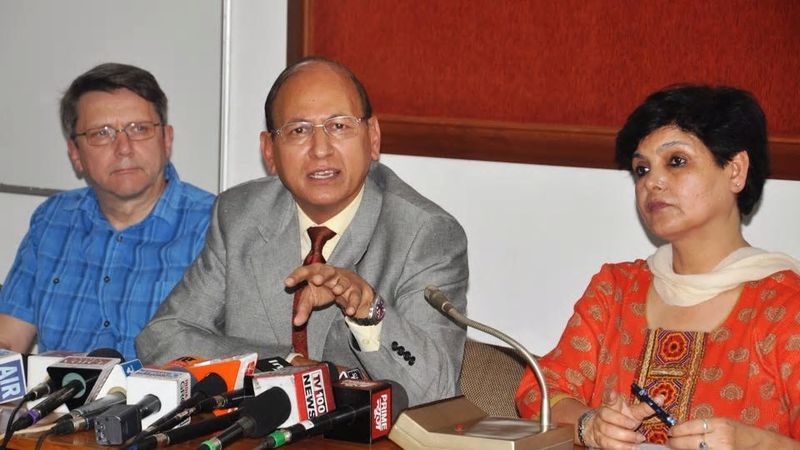 Presently, she is serving as the judge of the Delhi High Court. She succeeds Justice Sanjay Kishan Kaul, who was transferred to the Supreme Court in February 2017. With this, Justice Banerjee became the second woman to head the Madras High Court. Justice Kanta Kumari Bhatnagar was the first lady to head the charted court in 1992. India’s Sania Mirza and her Czech women’s doubles partner Barbora Strýcová finished runners-up at the Miami Open after they lost to the unseeded pair of Gabriela Dabrowski and Xu Yifan in the final. The Indo-Czech pair, seeded third, lost 4-6, 3-6 to the Canadian-Chinese pair, who were playing their first tournament together and also ousted seeds 2, 4 and 8. 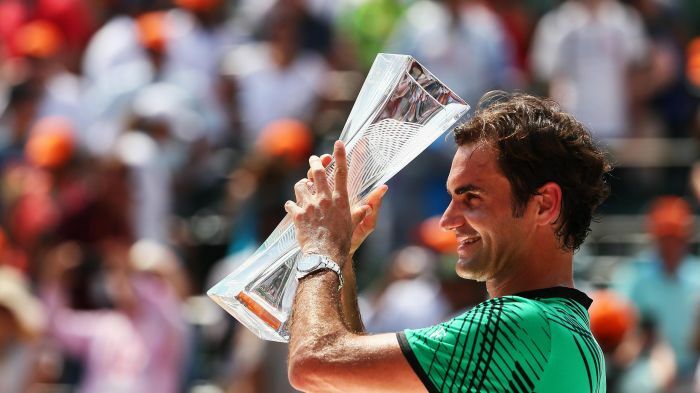 Switzerland’s Roger Federer defeated Spanish rival Rafael Nadal in straight sets to clinch his third Miami Open title and his first since 2006 on Sunday. This was Federer’s third straight win over Nadal this season, following his wins over the Spaniard in the finals of Australian Open and Indian Wells Masters. Federer now holds a 14-23 win-loss record against Nadal. 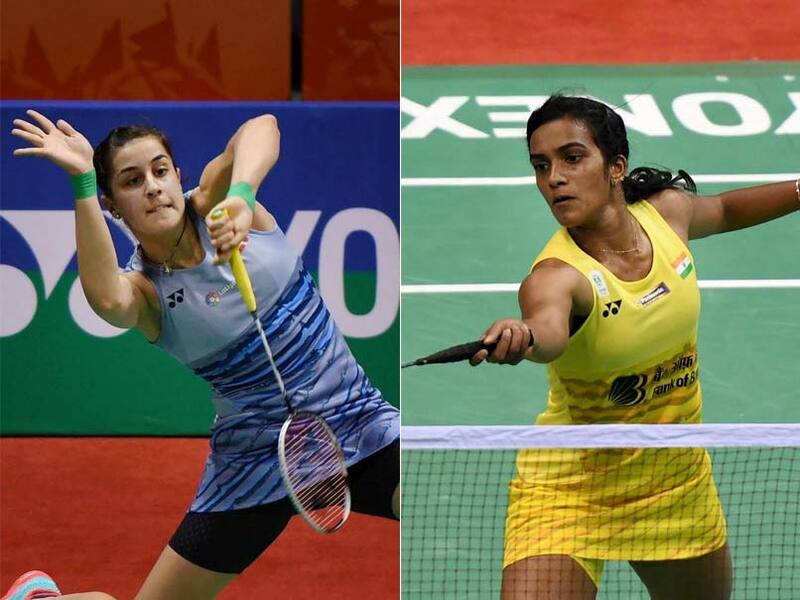 Rio Olympics silver medallist PV Sindhu defeated the Rio gold medal winner and Spanish shuttler Carolina Marin in straight sets to clinch her maiden India Open title on Sunday. 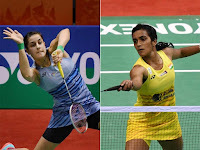 The world number five Indian shuttler took 46 minutes to clinch the final by 21-19, 21-16. Notably, this was Sindhu’s 4th win against the 23-year-old Spaniard in nine attempts.